The latest research from UBS has prompted the firm to advise investors that it believes Apple sold a massive 69 million iPhones in the just-concluded December quarter —a sum that would obliterate the company's previous all-time record. Using its proprietary UBS Evidence Lab iPhone Monitor, the investment firm told investors on Wednesday that it now expects Apple to have sold a total of 69.3 million iPhones in the December quarter. That's beyond Wall Street consensus of 65.5 million units for the three-month span. To put the estimates in perspective, Apple's previous all-time record came a year ago, when the company sold a massive 51 million iPhones in the holiday 2013 quarter. 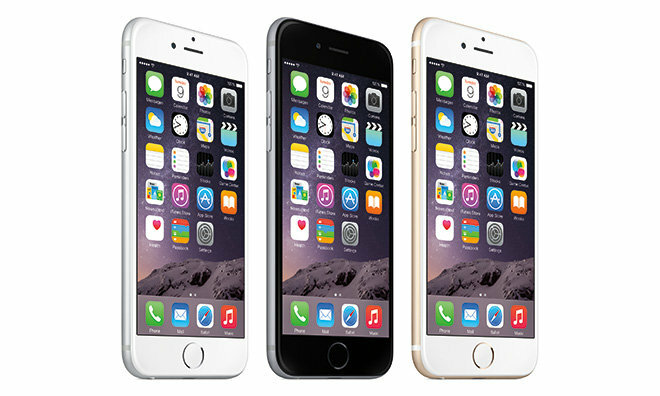 An increase of 18.3 million units would amount to nearly 36 percent growth in iPhone sales from the year-ago quarter. It should be noted, however, that Wall Street expectations were too high last year, as Apple was unable to build enough iPhones to meet demand. 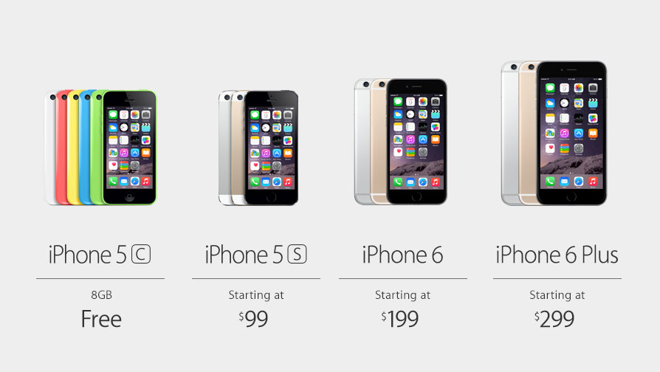 Prior to its December 2013 results, investors expected Apple to report sales of 56.5 million iPhones for the quarter. Whether market expectations are again out of hand for the December 2014 quarter will be revealed on Tuesday, Jan. 27, when Apple reports its fiscal 2015 first-quarter results. UBS analyst Steven Milunovich noted that his company's latest data reveals a likely surge in demand for the new iPhone 6 and iPhone 6 Plus in China. The research suggests that China could account for as much as 35 percent of all iPhone shipments for the quarter, compared with 22 percent a year ago. His estimates call for Apple to earn total revenue of $68 billion, up significantly from $57.6 billion in revenue a year ago. UBS's estimates come from search results tracked in over 20 countries, weighted by respective country data from Gartner Market Statistics. Further adjustments are made for quarterly variances and seasonal effects, built on a model using a sample period from late 2008 to the end of 2012. UBS has maintained its "buy" rating on shares of AAPL with a 12-month price target of $125.